Q. How do I reserve a book or DVD? What are holds and what are they for? 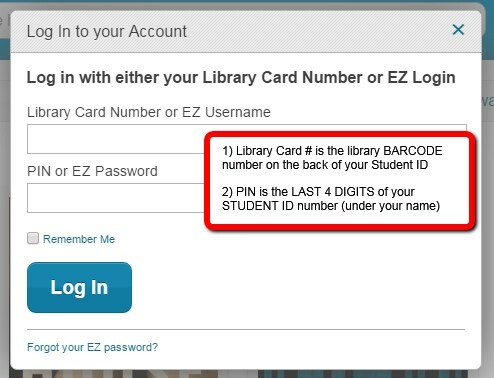 To place a hold you will need to have a valid Berkeley College Library Barcode on the back of your Student ID card. If you do not have a barcode yet, stop by your campus library to get one. * Online-only students can apply for a library account online, and have items mailed to their home address. See Online Student Support for details.